Today when people hear the word “Hershey’s” they think instantly of chocolate. But that was not always the case. In fact, Milton Hershey’s first fortune was crafted from caramels and baseball cards. He learned to work hard for what he wanted and what he wanted more often than anything else was something his family’s limited means did not allow - candy. He saved the few pennies he made each week running errands just so he could make a special trip to the local candy shop. 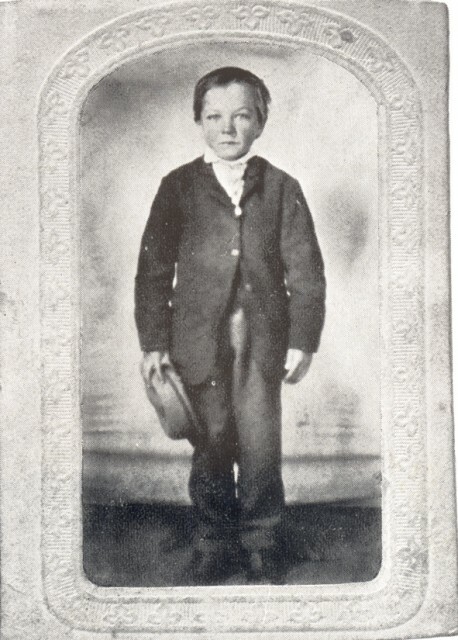 By the time he was 13, those candy shops were located in the seven different towns his family had moved to and from. As a result, his grades were very poor in school. It is not difficult to understand why he failed at his first apprenticeship to a newspaper editor (try absolutely no spelling skills). But he found his calling as a confectionery apprentice. He work hard, very hard, and in four short years mastered the creation of sweets from hard candies to chocolate fudge. 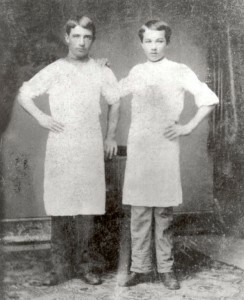 At the early age of 18 he was ready to start his own company. Years of failure followed as he moved from Philadelphia to Colorado to New Orleans and finally to New York City always trying to find the candy that would make his fortune. Penniless and discouraged, he returned to Lancaster, Pennsylvania so broke he couldn’t even buy ingredients. Everyone he tried to borrow money from to restart once again his business turned him down. He was, in short, a known loser. Yet as he pleaded for additional funds at bank after bank, even with a major order from England for caramels in hand, one person only saw the opportunity that everyone else was overlooking. That person was a lowly bank cashier at the Lancaster County National Bank. Hershey was so grateful for this man’s support that he ran down the street in Lancaster, still in his work apron, with the English company’s check in hand to repay the loan that had saved (and started) his legendary career. Soon orders were poring from around the world for his softer milk caramels, making him millions of dollars. But to his amazement, the largest orders seem to always come from Great Britain. So at 37 years of age, he traveled to England and was amazed at what he found there. 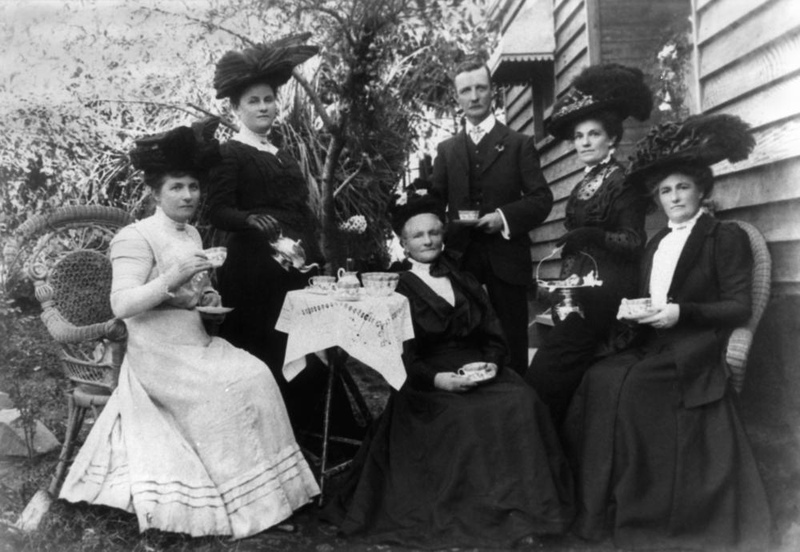 British candy merchants were discarding the American baseball cards he enclosed with his pound blocks of caramel candies. They then cut the blocks into individual pieces, dipped them in chocolate and sold them for a per-piece price that by far exceeded the profit margins that Hershey was making Stateside. Hershey quickly understood that chocolate, not caramels, was the future. He returned to America and sold the caramel division of his company to American Caramel Company for $1 million dollars (roughly $25 million dollars in today’s currency). The funds generated by the sale lay the foundation for the Hershey chocolate empire, which still produces and sales chocolate around the world. 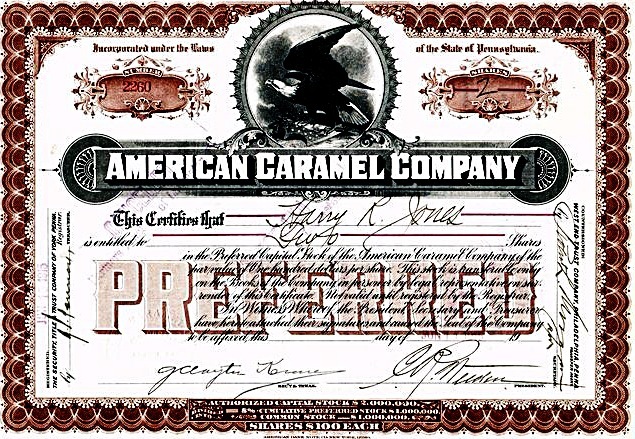 American Caramel continued to produce caramels, packed with baseballs from 1909-1911. Baseball cards packed with caramels, instead of cigarettes or chewing tobacco, were popular with many mothers during this baseball-crazy era. In fact, one of the most desired (and expensive) baseball cards sought after by modern collectors was produced during this period. Most recently the Shoeless Joe Jackson card released with the American Caramel Company sold for a stunning $79,000 at auction. 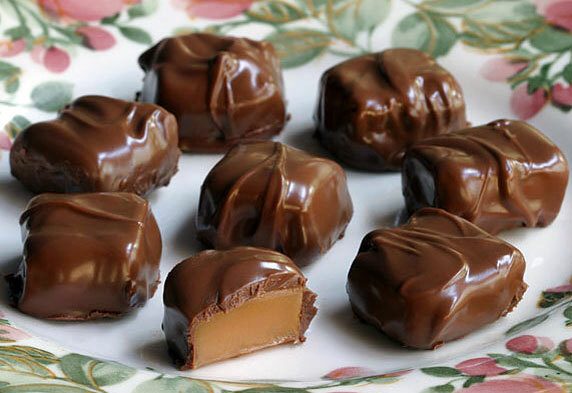 So when you're next at a game (or planning a sports related menu), remember caramels along with hot dogs and Cracker Jacks as part of baseball cuisine. They're sweet, versatile and definitely part of the all-American game of hope and challenge even in the bottom of the ninth or in life itself. For as Shoeless Joe Jack would himself have been the first to say, "People will come!" if we but have the courage to believe that life is a Field of Dreams that we can make real - just as Hershey did with a little sugar and determined skill. If you still have doubts that baseball cards (and caramels) still hold a place in America’s favorite game, just considerate that over the weekend a rare 1909 card sold for US$2.1 million. Yes, that’s right – US$2.1 million! Wow! That card was of Honus Wagner, who played for the Pittsburgh Pirates. 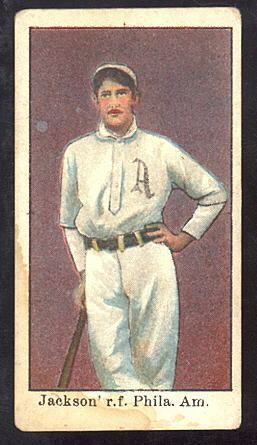 Only 50 of the rare cards were produced by the American Tobacco Company before Wagner, who had never authorized their release, demanded the Company stop production. Like Hershey, he did not approve of smoking and was concerned children would buy (and possible use tobacco) just to get the sport card. In the future, his image on baseball cards was produced by the far healthier (and much sweeter) American Caramel Company. Bravo to an early baseball legend with a conscience ahead of his time, who cared more about children than self promotion! Bravo! Bravo! Bravo! Posted on April 4, 2013 by Ana Kinkaid and filed under Chocolate, Cooking, Courage, Creativity, Cuisine, Culinary History, Dessert, Food, Great Britain, Menu and tagged 1909 Baseball Card American Caramel Company American Tobacco Company Baseball Baseball Cards Baseball Movies Caramels Cracker Jacks Field of Dreams Movie Honus Wagner Baseball Card. 2 Million Dollar Baseball Card Pittsburgh Pirates Smoking.